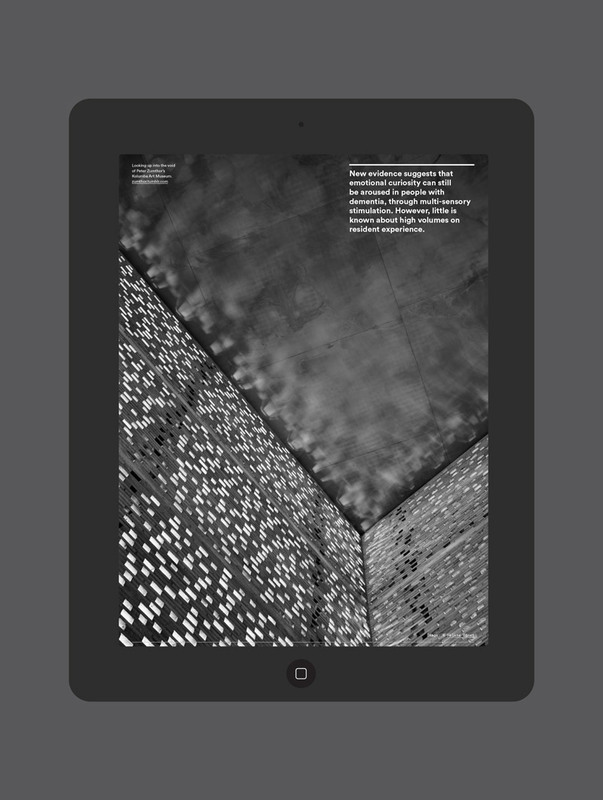 EBD (Evidence Based Design) is a new resource for architects, designers and others who want to learn about the ways in which people interact with the built environment. 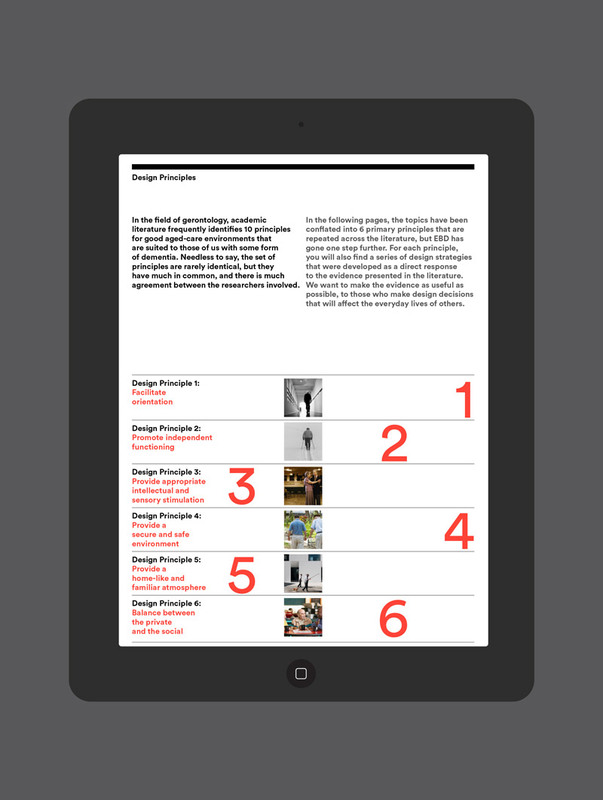 EBD bridges the gap between the worlds of research and design practice by filtering and translating thousands of articles and delivering them in easily digestible forms. 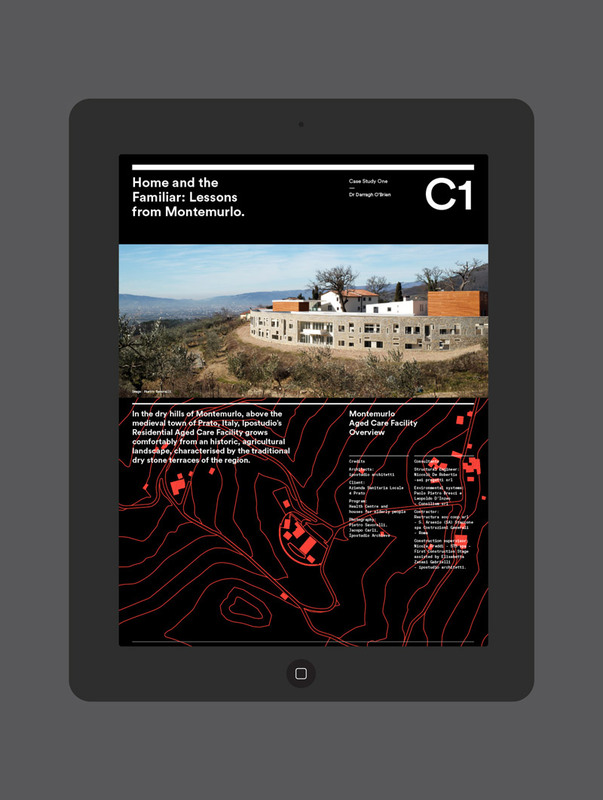 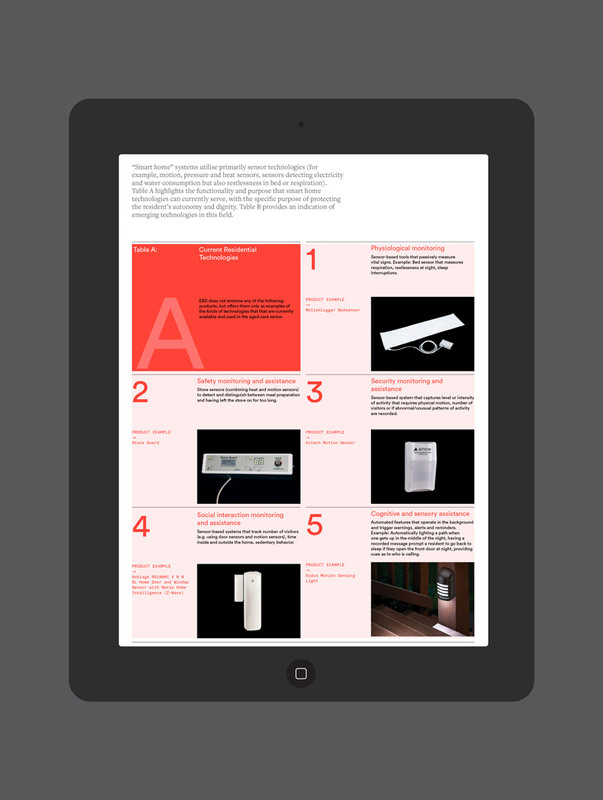 Our brief was to provide EBD with both an online platform comprising a website and blog, and themed journal (an interactive pdf). 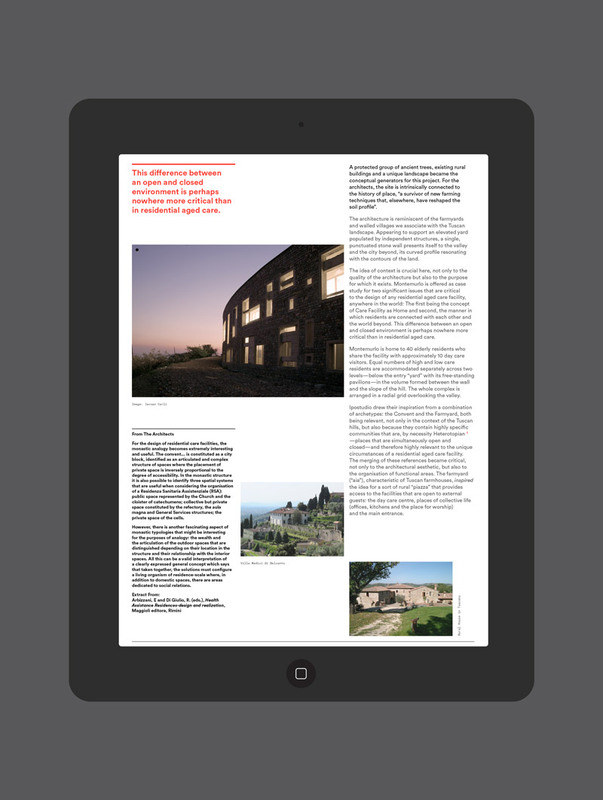 A flexible and dynamic CMS was developed for the website to incorporate diverse editorial content supporting the themes of the digital publication. 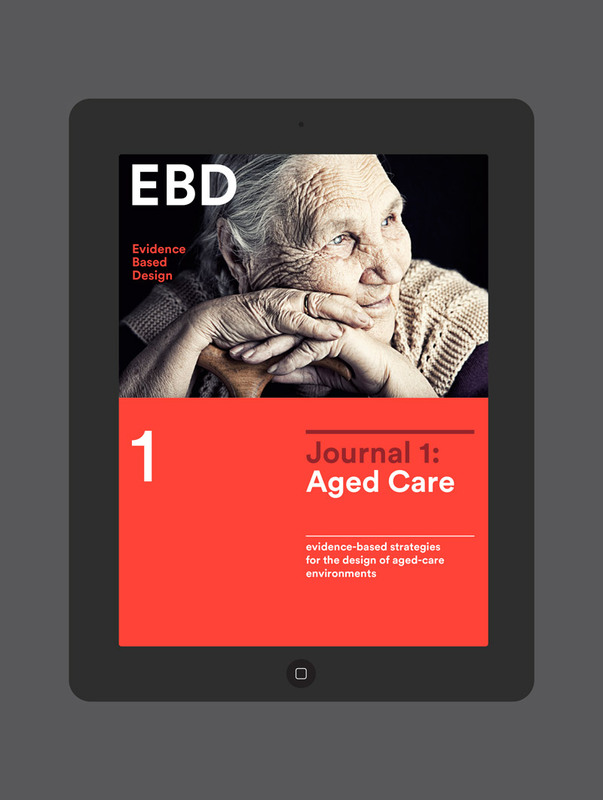 The first issue of EBD Journal focusses on Aged Care, incorporating case studies, articles and instructive strategies based around 6 primary principles.